Photoshop is a complex software; I’m pretty sure you’re already aware of that. But over the years, the people at Adobe have been going the extra mile to make Photoshop enticing for both advanced and beginner users. Every year they add a new layer of clever tools and features. Some of them get a lot of publicity, but some others are hidden somewhere inside the vast array of Photoshop’s palettes, tools, and commands. In this guide, I will show you ten awesome things you can do with Adobe Photoshop using features included within the software, or with the assistance of third party add-ons. This is what every user wants: To achieve impressive effects with little work. Some time ago Adobe included the Color Lookup Tables as part of the Adjustment Layers menu. I still wonder why such an impressive feature is so hidden and so little promoted. 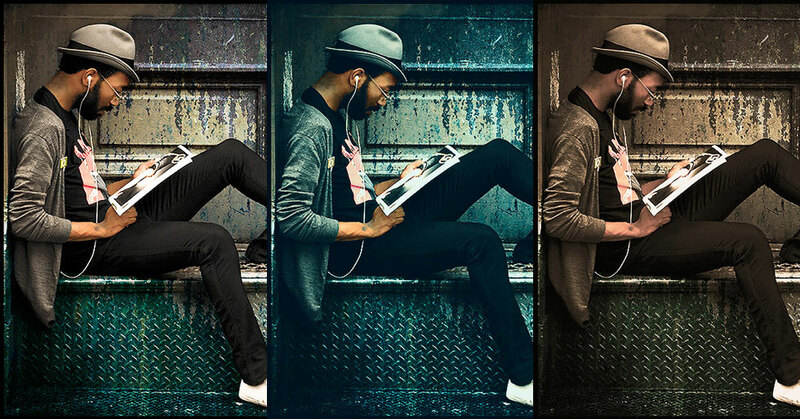 Well, the tutorial below will show you how easily is to apply excellent color effects to a photo with just one click. If you’ve been using Photoshop for a while, this one is a long overdue feature. Scan a bunch of photos at once in one image, and Photoshop will crop and straighten each of the pictures. Nice! Yes, trees with leaves, branches and all. Photoshop now includes an awesome tree generator. Not some lame clipart brush or something. An actual tree generator where you can do a lot of different kind of realistic trees. In older versions this feature is located in the Scripted Patterns option of the FILL command. In newer versions you can find it in the Plugins Menu, under the RENDER submenu. Let’s be honest to each other. You probably only use a couple of Photoshop tools from the toolbar. I’m pretty sure that you have never used half of the tools available in there. Neither did I. Customizing the toolbar to show the tools you use more frequently will certainly improve your workflow. If you are a Graphic Designer this feature is a godsend. The regular Characters panel just shows the most common options for typographic design. But there’s another not so visible panel which shows all the beautiful glyphs your new typeface has to offer. Check it out. 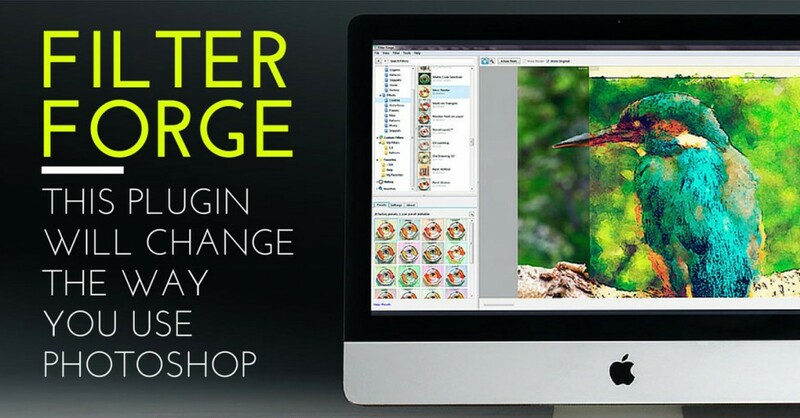 Have you heard about the Design Workspace preview in newer versions of Photoshop? Some of you may have, but it’s a kind of cool workspace setup that is useful for layout and text and graphic design editing. It makes things easy and simplifies the entire thing. You’ve probably seen some beautiful header images while browsing the web. Delicate typography and a complex scene filled with objects and whatnot. 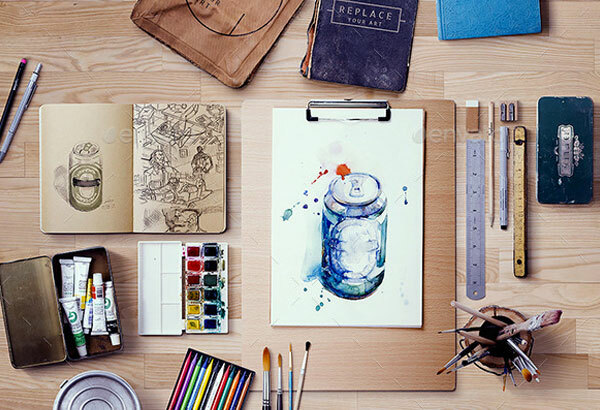 Most of them around a subject, such as artistic tools, work desks, food, seasonal, typography, brochures, etc. 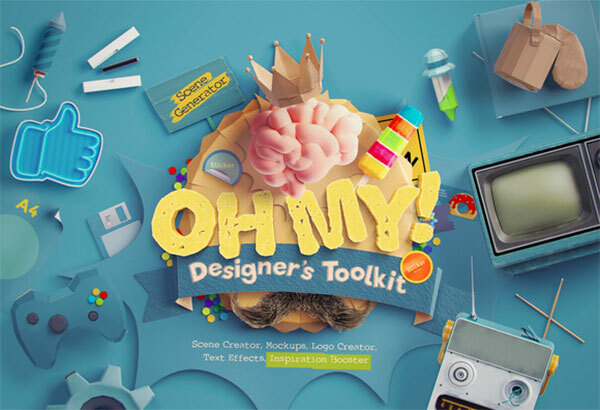 These headers are created using third party PSD files called mockups or scene creators. 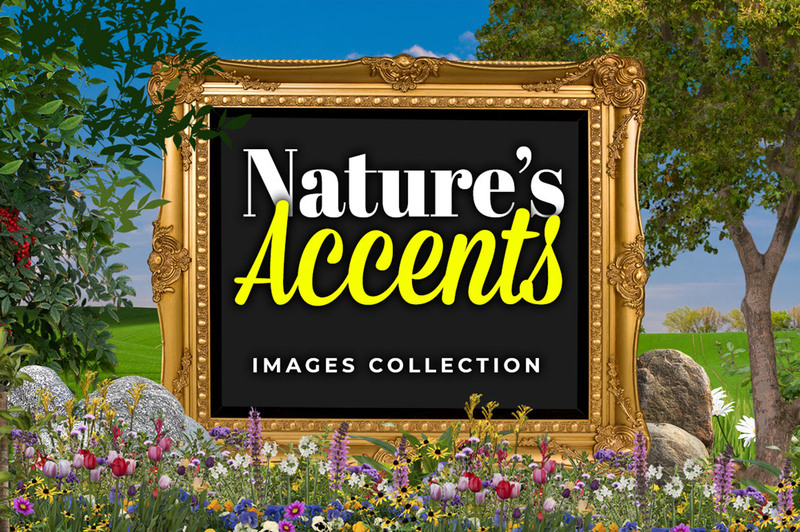 Those files usually consist of a vast number of objects and different backgrounds that you can arrange to create a new customized image. You can get some interesting ones for free at GraphicBurger website. But if you want to make it professional, then you should try some premium scene makers that are not expensive at all. 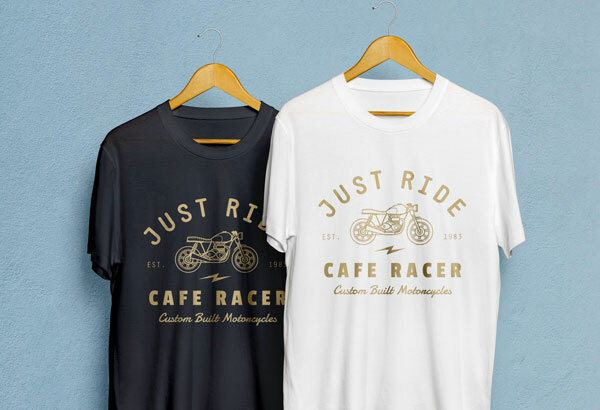 You can find some of the best ones at GraphicRiver, or CreativeMarket. Believe it or not, you can do that with Filter Forge, which is a high-end plugin for Adobe Photoshop allowing computer artists to build their own filters – seamless textures, visual effects, distortions, patterns, backgrounds, frames, and more. The key features of Filter Forge include a visual filter editor and a free online library of over 11,000 user-created filters to which anyone can contribute. So, you can either create a new filter or use one from the huge filter library. You can even edit existing filters. Believe me; you will step into a fascinating world. Check the article below. Most companies offer trial or demo versions of their most popular software. Some of them, like FilterForge or TopazLabs, offer fully functional plugins that you can use for 30 days. But On1 Software goes the extra mile. 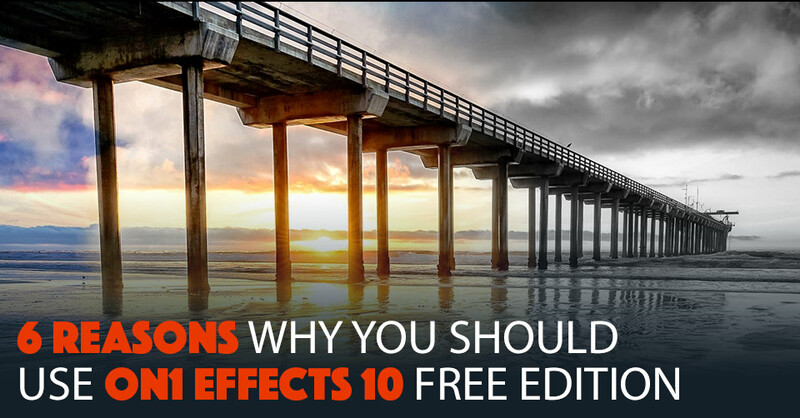 Their On1 Effects 10 Free Edition plugin is an amazing photo effects plugin you can download and use without any limit. Read more in the article below. If you’ve ever tried out Photoshop’s native Artistic or Brush Strokes filters, you may have noticed how terrible they look when applied to your photos no matter how hard you try. Topaz Impression takes Photoshop’s artistic filters to the next level with a variety of effects combined with a sophisticated drawing technology. 11- Choose one of seven existing ways to get Photoshop. Legally, of course. You probably are angry at Adobe because you don’t want to pay a monthly fee to use Photoshop. So, you are stuck with an old CS copy and missing a lot of goodies. Which ones? Well, it depends on what you like. For example, automatic updates. Long gone are the times where you had to pay for a major update of your software. All updates, minor and major, are included in the subscription. Another advantage is that Adobe can release all updates (minor and major) directly to your desktop without mining the web with endless version update installers. But that’s just one advantage. All plans offer different levels of cloud storage services and online portfolios at least. Do you want more? There are plans for just one application, two applications (Photoshop and Lightroom) and one plan with access to the whole Adobe catalog of software and online services. That’s huge. Having Illustrator, Dreamweaver, After Effects and Photoshop, to mention a few, at your reach is incredible. Students and Teachers can get up to 60% off the regular price. 12- Earn money online with Photoshop! Of course, you know you can earn money with Photoshop as a talented photo retoucher or conference speaker. Or maybe as the head of a training institute. But that’s for a few talented ones. 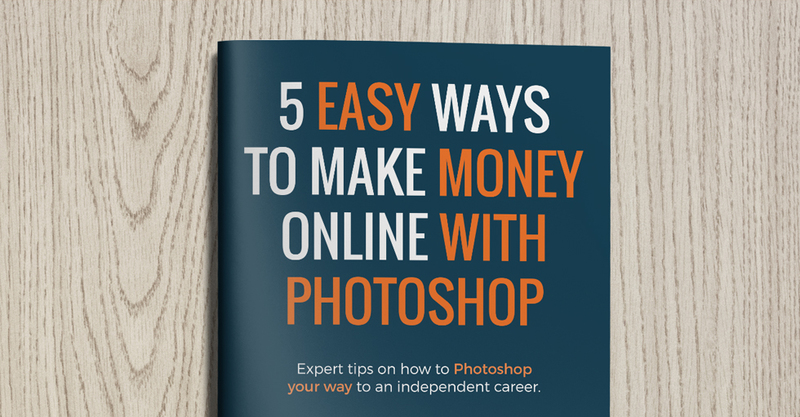 This report will show you five easy ways anybody with a certain knowledge of Photoshop can eventually make a living, or at least have an extra income.